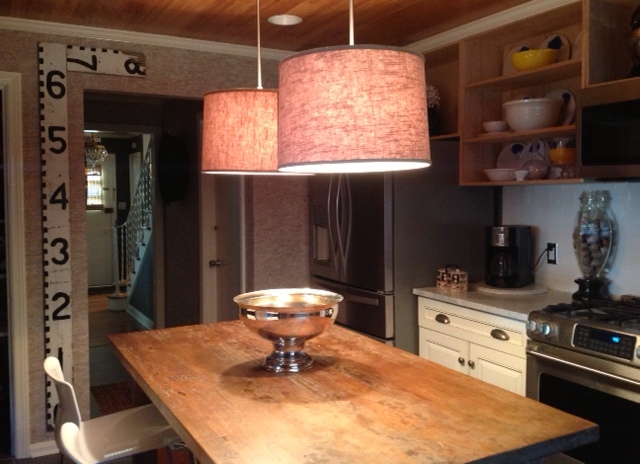 LOVING these new shades in the kitchen that replaced are classic pendant look. Lots of drama, with an old school familiarity. I keep the rest of the lights down low and really set the mood with these stunners before I cook up a great meal or just sit and dream up future design schemes with my morning coffee! So into it!! What do y’all think?! 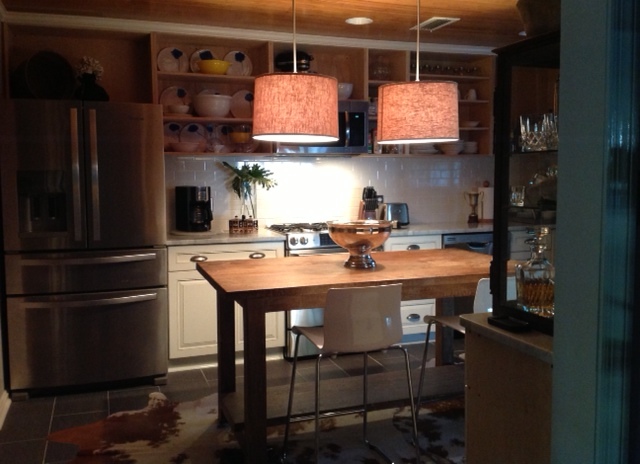 You can get this look at Clutter…just come talk to Lynn or Brooke and will get you set up!! Next Post: Obsessions of the Week.